Author and Narrator Amar Vyas gives an overview of this audiobook in a podcast series. Each week, he will narrate one chapter from his debut novel NRI: Now, Returned to India. 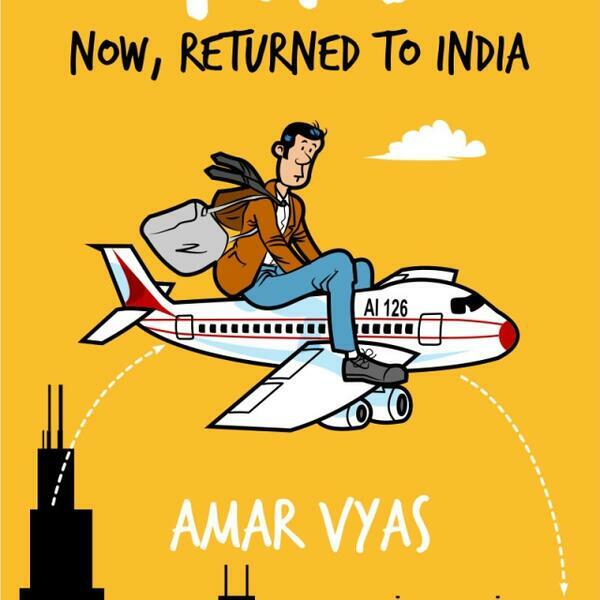 NRI … is the first in a four part series based on the life fictional character Amol Dixit, and it describes Amol's experiences upon his return to India form the United States.